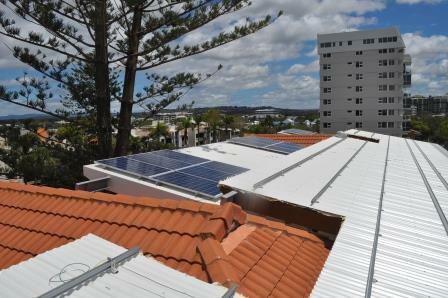 Evolution Solar Sunshine Coast is proud to announce the successful installation of four 6kW solar power systems on the penthouses of Mooloolaba’s ‘Beachcomber on the Spit’ Luxury Apartments. 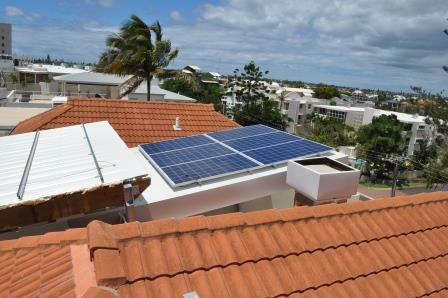 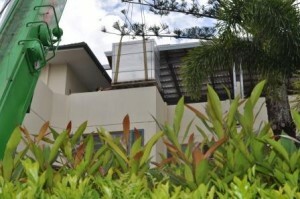 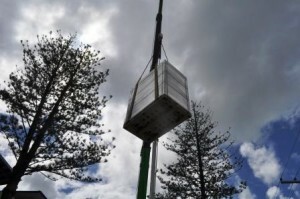 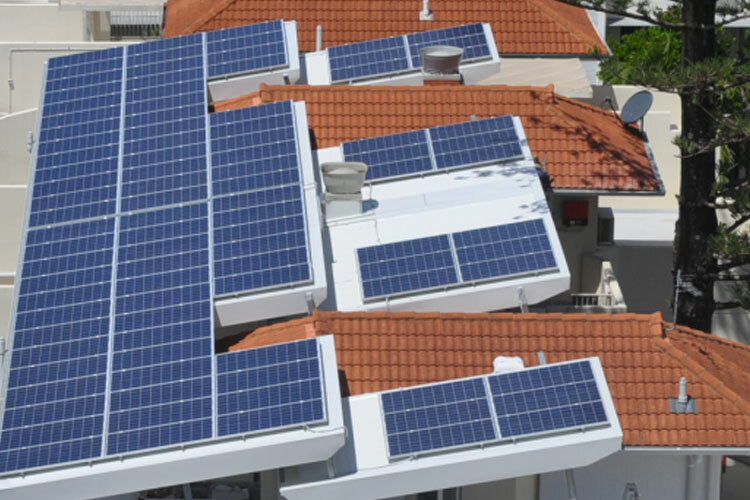 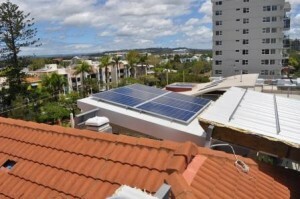 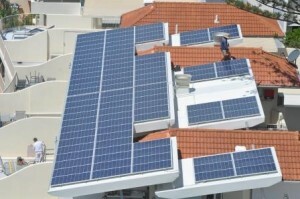 The owner of the penthouses gave Evolution Solar Sunshine Coast the job of installing the solar systems after many previous prosperous dealings with the company including the installation of a solar system on the owner’s private home. 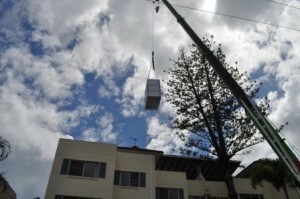 With upgrades done to the penthouses private balconies, including new BBQ’s, air conditioning units and roofs, the project was a year in the making. In addition to all the upgrades, Evolution Solar Sunshine Coast had to get council and body corporate approval before commencing the project. The company had a crane come in and lift pallets of solar panels, REC Peak Series Modules, onto the roof ready for installation. 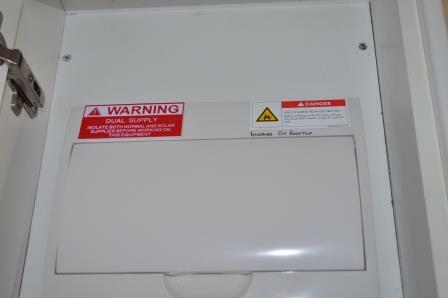 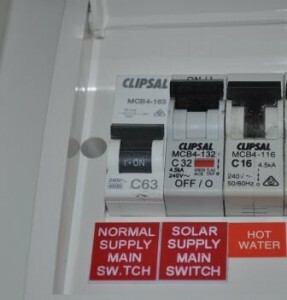 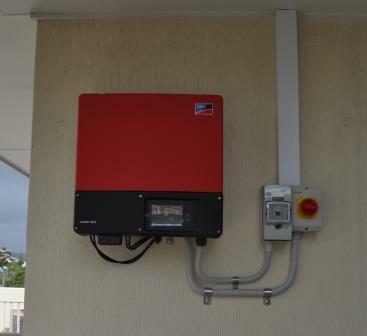 The systems each consist of 24 REC 250W solar panels with a 5kW SMA Sunny Boy (German) inverter. That is a total of 96 solar panels, 4 inverters and over 158m² of roof space. Evolution Solar Sunshine Coast prides itself on quality. 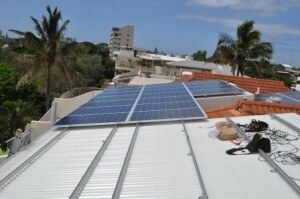 Quality components as well as quality installations. The solar company has its own team of installers who it has used solely almost since the beginning of operation. Even with complicated wiring, the team still made a big effort to make it look as neat and tidy as possible. 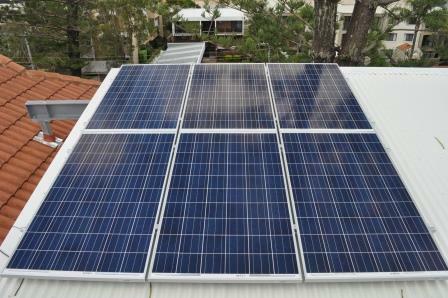 Some of the finishing touches that usually get neglected by others are never neglected by the install team at Evolution Solar. 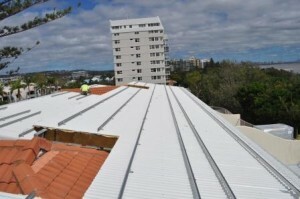 The new roofing job was delayed slightly with all the rain and flooding the Sunshine Coast has received however, the installation team powered through and got the job done. 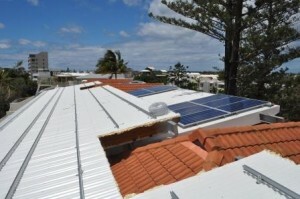 In addition to the installation, the Evolution Solar team had to upgrade the four sub-boards and do pre-wiring as the roof was being constructed. 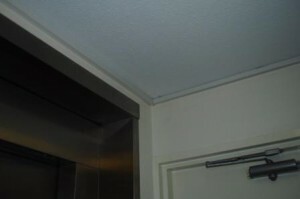 Check out the following pictures showing the installation through all stages from start to completion.